I loved this book. I'm generally not one to reach for contemporary reads, but this one was so fantastic. 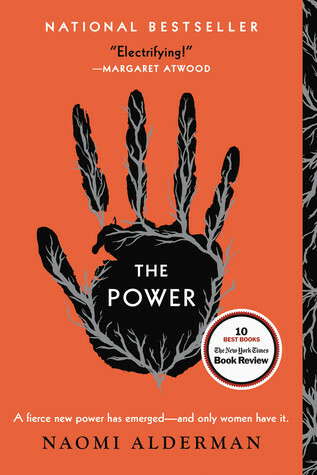 I can tell why this book has gotten so much hype--and a movie. Frankly, I expected to like it but I ended up being blown away. I've had this book on my wish list for a very long time--ever since I started watching BookTube over three years ago. It had always sounded like a cute contemporary, but I lost touch with my want over the years. There were also always books that I prioritized buying over this one. Well, let me tell you...that was a mistake! I should have read this book years ago because I would have loved it! I've been so thankful the past few days that a wonderful twitter user gifted me this book because I absolutely feel like my reading experience has been enriched by this book. Let me just say, Lara Jean is amazing. I love her! I feel like everything about her is just amazing. She keeps her head on straight even with all of these guys around her. A lot of stories these days make it out to be that the moment a guy leans in to a girl who's never had a boyfriend before, her mind goes blank. Lara Jean never did that? Ugh, I just love her. Her inner monologues and just overall personality and actions have placed her very high on my favorite characters list. And Peter...oh my lord Peter! He was so great. I mean, there were times I was frustrated with him..but that was because Lara Jean was frustrated with him and we were seeing the situations through her eyes. I just...I loved him. He was great. I can't wait to continue on in the trilogy so that I can find more Peter. The sisterly bonding, oh my lord. I loved it. Rarely in books--at least most of the ones I've read--do we get a lot of sibling bonding. Usually, the family always takes a back burner and aren't even referenced as much as secondary characters. In this book, we get plenty of the family and sister dynamics. I loved that. 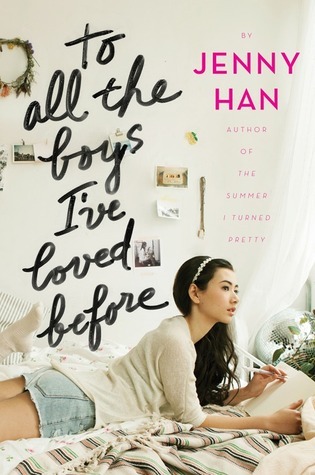 Particularly because I have a sister and I can very much relate to Lara Jean and her siblings. Plot wise, it was fun. A little predictable but super fun nonetheless. Plus, the ending left me wanting so much more! The cliffhanger-ness of it all....*screaming* The pacing was also pretty good. I was never bored or wanting it to speed up. By the end of the book, I was turning pages as fast as I could to see what happened. Overall, I loved this book. It was phenomenal and so freaking cute. Plus, I'm really hungry after reading about Lara's baking. I immediately ordered the second and third book when I finished this one and I can't wait to read those! I have a feeling that Lara Jean and everyone else in these quirky stories will have a strong hold on my heart for a long time. P.S. The movie was freaking amazing. It was quite different from the book but I loved it so much. Especially Noah as Peter. Omfg movie!Peter and movie!Lara were exactly as I pictured them and just perfectly cast.